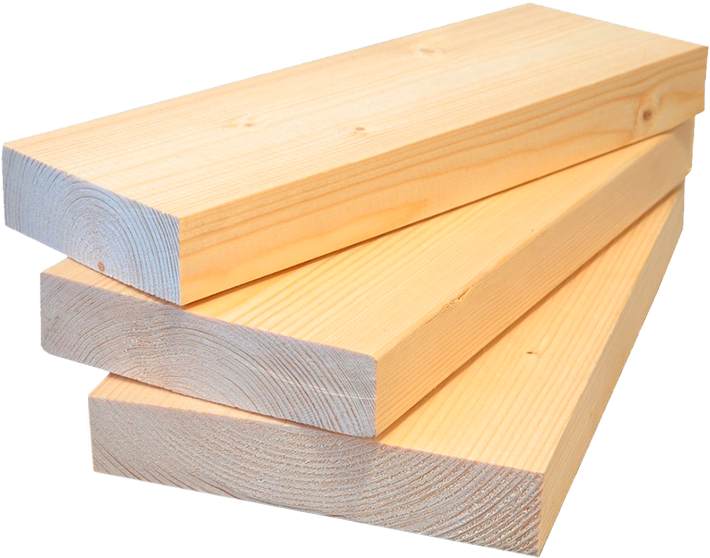 Manufacture and supply of Siberian larch sawn timber. The company "Teorema" is a Russian wood processing company with a rich history and extensive work experience. Our basic activity is wholesale and retail supply of high-quality Siberian larch sawn timber.